Architectural residential re-furbished home in Terrigal. 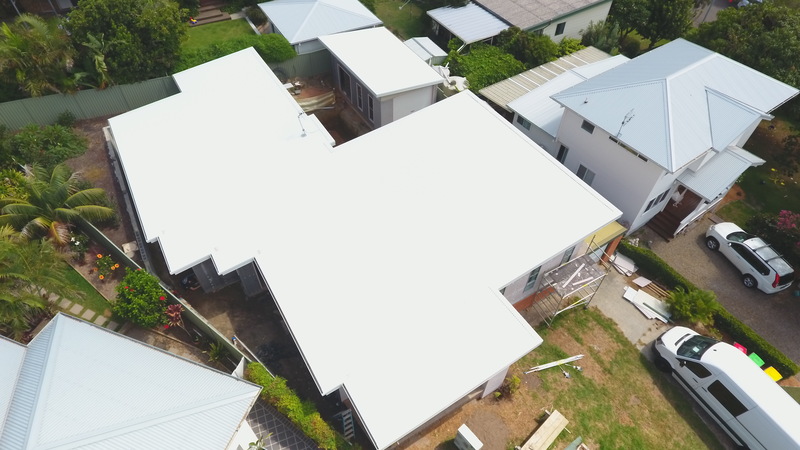 This Central Coast home has used 0.48bmt Colorbond Custom Orb sheets in the colour Surfmist. 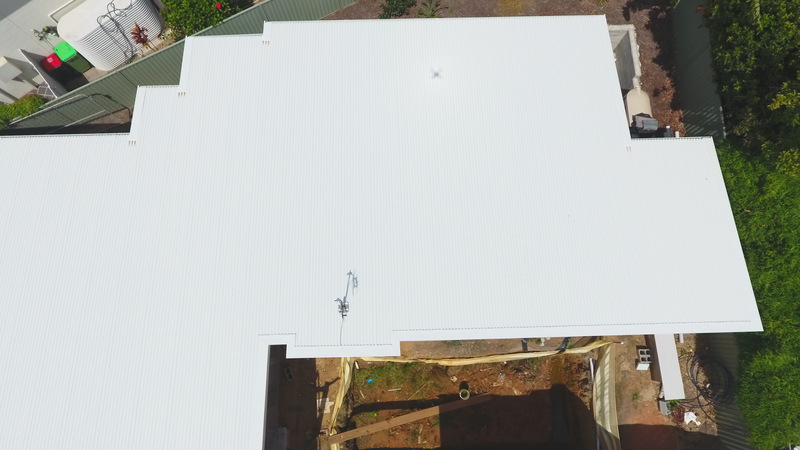 Ace quad gutters in Surfmist have been installed. 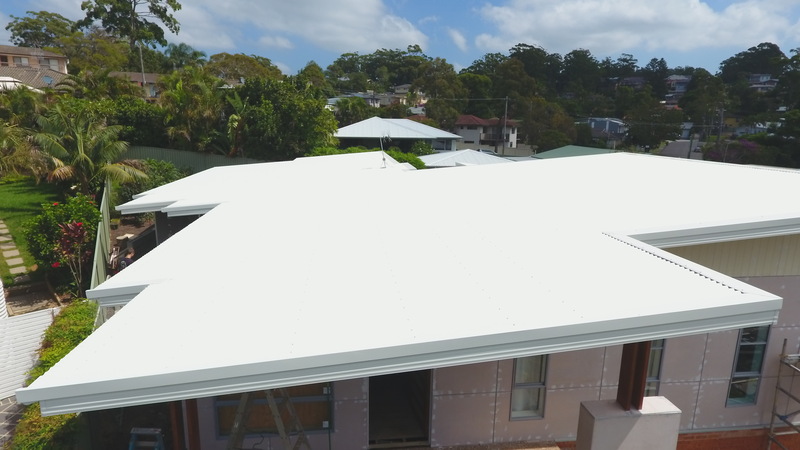 See the Terrigal Metal Roof video here.